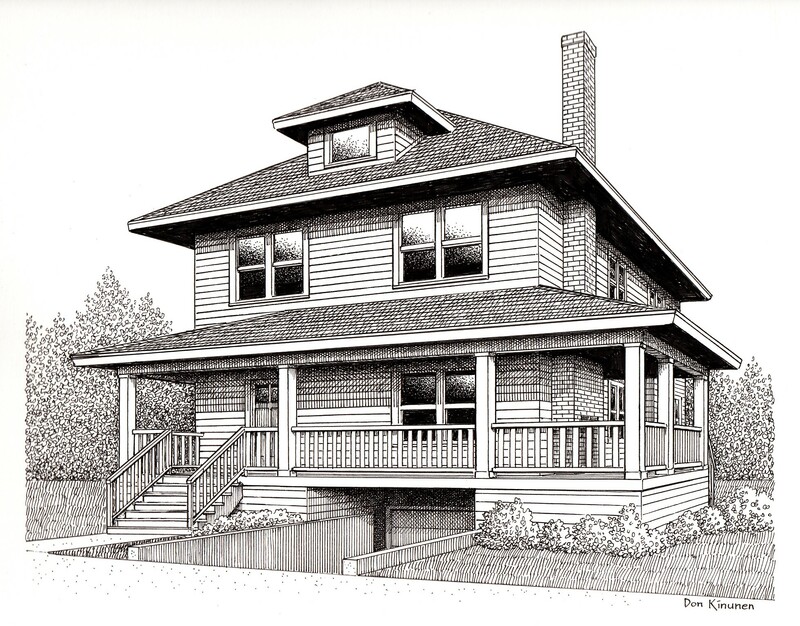 Jim Arnal – PDX Homes » 3122 NE 45TH AVENUE, PORTLAND, OR. From the moment we met Jim it was apparent that he would be with us 100% from start to finish. He already came to us with glowing recommendations from friends and coworkers and within minutes of meeting him we knew that our friends had not exaggerated. We were in the unusual situation of being very happy with our house but simply wanting a bit more space. This translated into A LOT of looking. Jim never seemed to tire of our pickiness, our questions, or our desire to look at a home even though I’m sure he knew it was not right for us. It was never about buying or selling but making sure we found the right home. Jim has a wealth of knowledge both about the real estate market and about home construction in Northeast Portland. Several months into our search we learned that Jim was building a home on his own. There was never any pressure but we were very interested in seeing his design. After working with Jim for so long we came to know and trust his opinion wholeheartedly. We now feel fortunate that we are able to live in a home that he created. 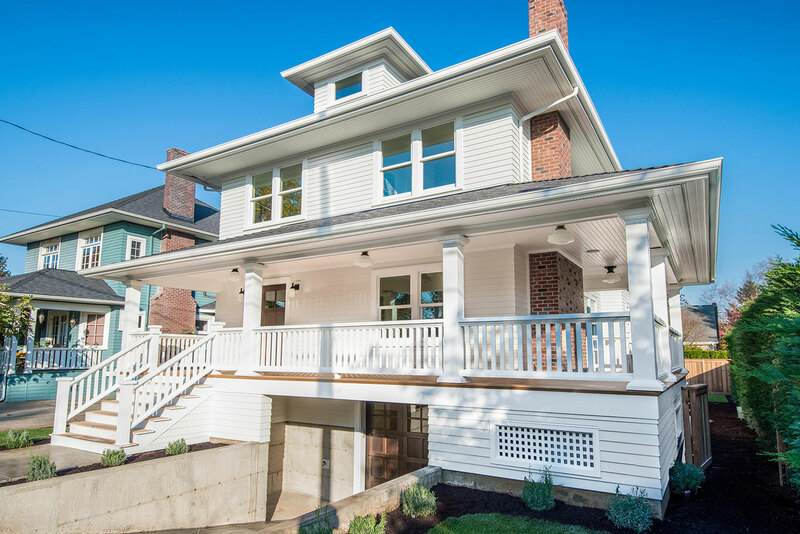 His knowledge of construction and architectural detail is phenomenal and our home is spectacular. Jim never failed to listen to our concerns and come up with workable solutions. I most highly recommend Jim to any one searching for a realtor. He will remain committed to your needs from start to finish without fail.